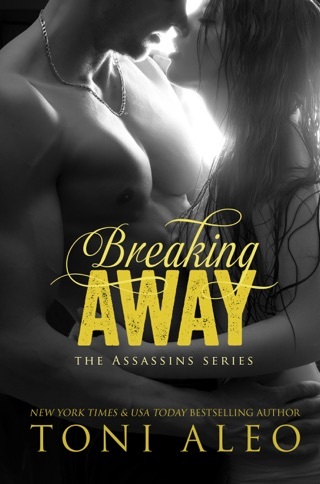 In New York Times and USA Today bestselling author Toni Aleo’s third novel in her hot Assassins series, the chiseled men of this Nashville hockey team can make anything happen when they go all out for the women they want—even turn a one-night stand into a happily ever after. 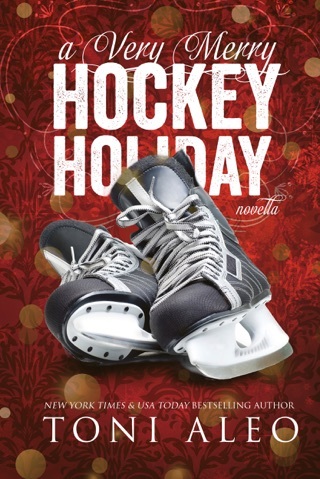 Includes a special message from the editor, as well as excerpts from these Loveswept titles: Taking Shots and Trying to Score. From the moment I purchased this book, I couldn't put it down. 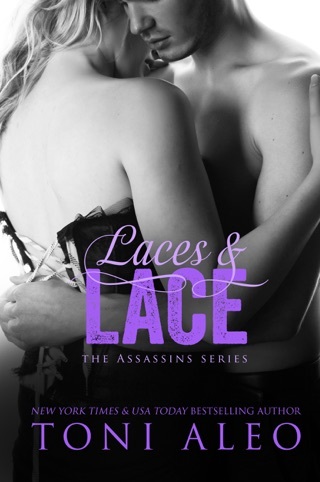 Toni, once again, captivated me with a member of the Assassins & his passionate love of a head strong woman. I hope this series runs for a long time. I never saw the ending coming.... I am three hours late to start the day because I got lost in this book !